New amendments to Thailand’s 1979 Land Transport Act are set to come into effect in the coming weeks as the National Legislative Assembly looks all but certain to codify them. The most notable change requires Thai police and the Land Transport Department to work in unison to create a central online database to store and track motorists’ traffic violations, registration information, and personal details. That way, authorities will be able to better track driving records and points deductions. Under existing Thai law, motorists start off with 12 points on their license. Each traffic violation can deduct from those points depending on the severity of the infraction. If the driver reaches zero points, he or she faces a three-month license suspension. 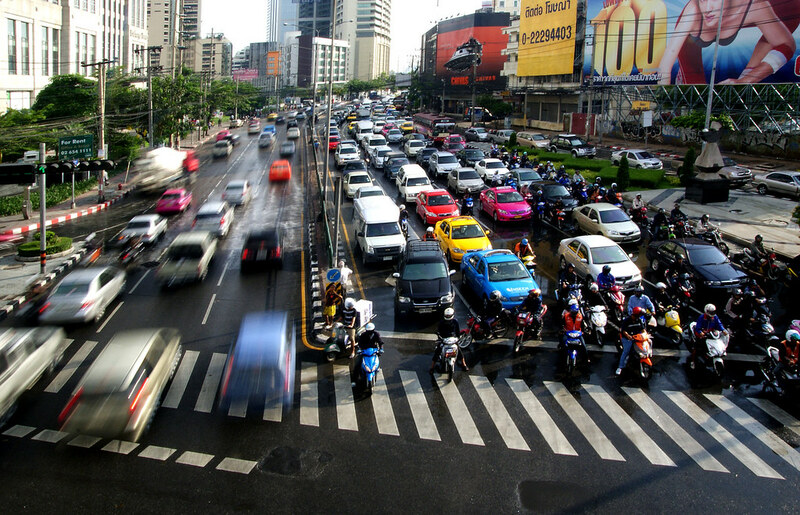 The move is another step taken by Thai authorities to attempt to tackle the enormous problem the country continues to have with traffic fatalities and road safety. Also, Thailand’s Land Transport Department is working on releasing an app-based e-drivers license that motorists will be able to use as an alternative to a physical driver’s ID.